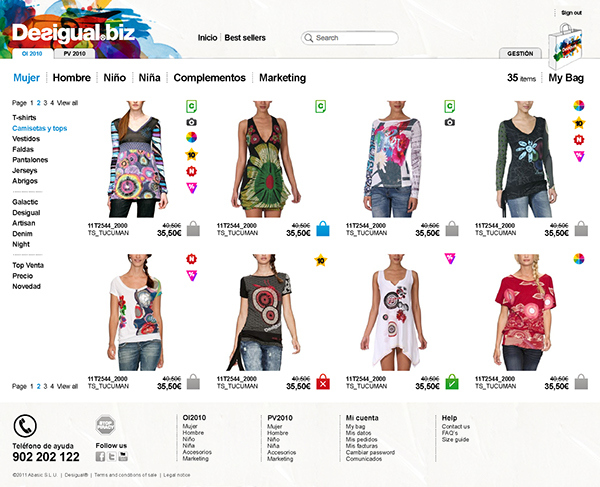 In 2011, the Desigual’s B2B (business-to-business) online shopping platform was outdated. 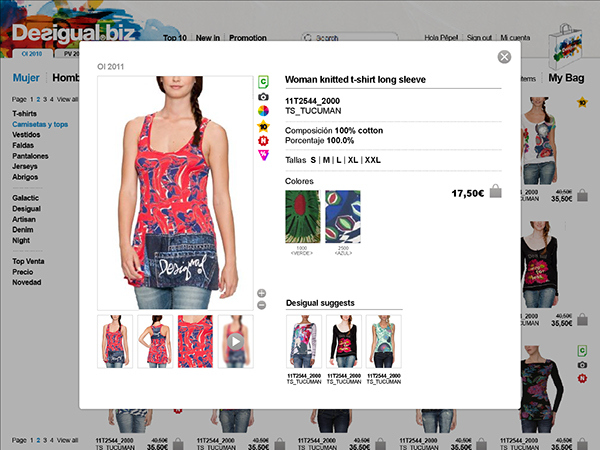 It needed a redesign which also matched better with their B2C (business-to-consumer) website. 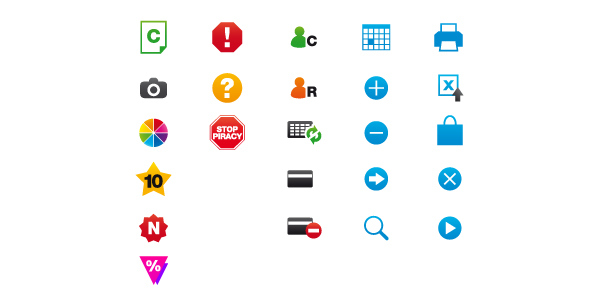 These are screenshots of some of the pages.